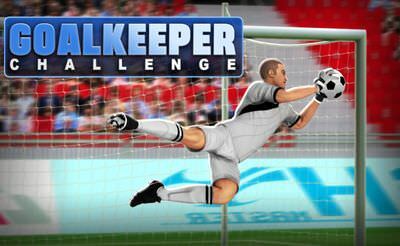 In Goalkeeper Challenge we have 10 different levels in which we have to show off with our abilities as a goalkeeper. 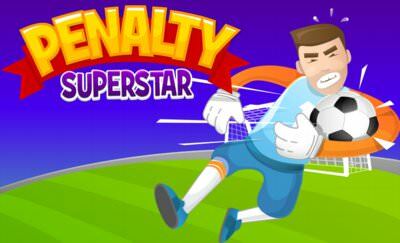 Therefore we use the "mouse" or the "finger" and try to defend the shots made by the opponents team. 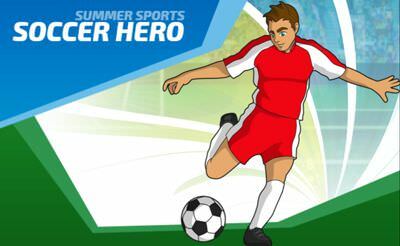 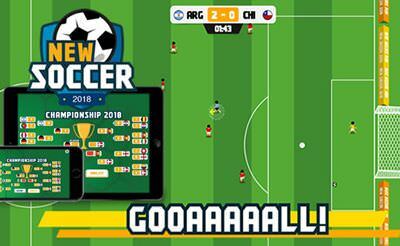 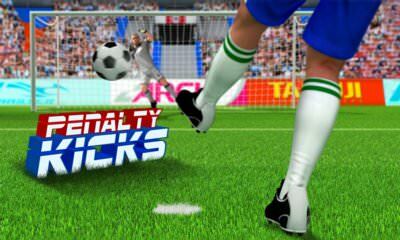 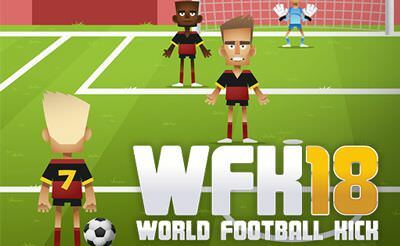 More soccer and goalkeeper games also for your mobile phone or tablet.